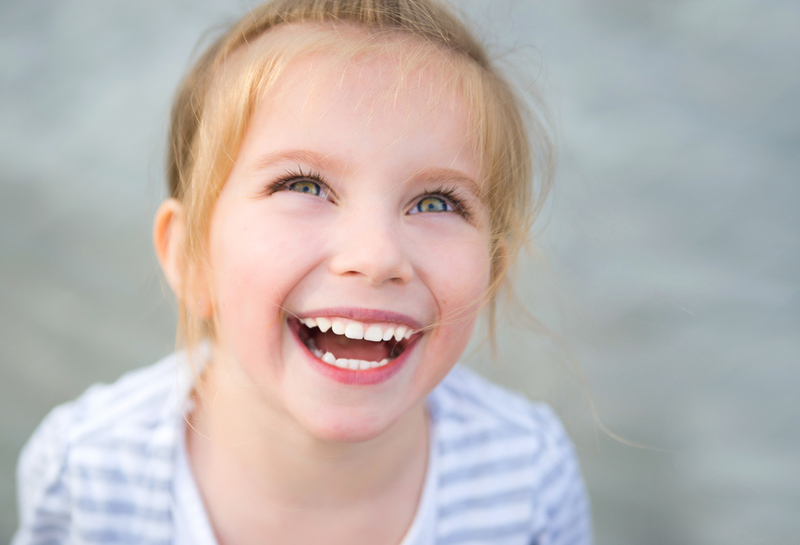 Pediatric Dentistry in West Palm Beach | What is a Cavity? When a cavity forms, it means there was a softening of the enamel. Cavities are a form of tooth decay in a small hole in the tooth that can grow and harbor harmful bacteria. In adult teeth, they must be treated to avoid spreading. Avoiding cavities comes down to prevention. 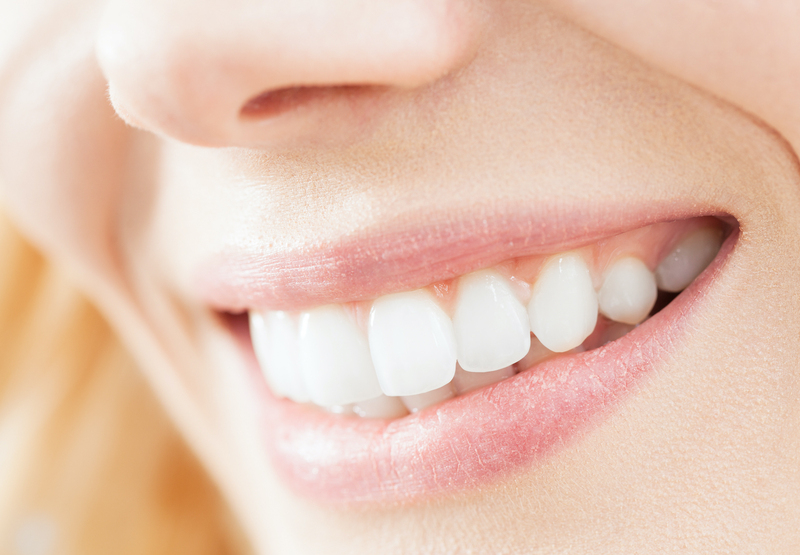 In fact, preventive dentistry is arguably the most important type of dentistry out there. Brushing twice a day, flossing, and seeing your dentist at least twice a year can keep issues at bay. Lastly, your diet can do a lot of good or cause a lot of harm. So, researching and eating mouth-healthy foods can help eliminate bacteria buildups. While prevention is everything, cavities happen. Your dentist will most likely suggest a filling. This is a fairly painless procedure that involves removing any decay or unhealthiness and then filling it with natural-looking material. This protects the tooth from having a cavity grow larger. 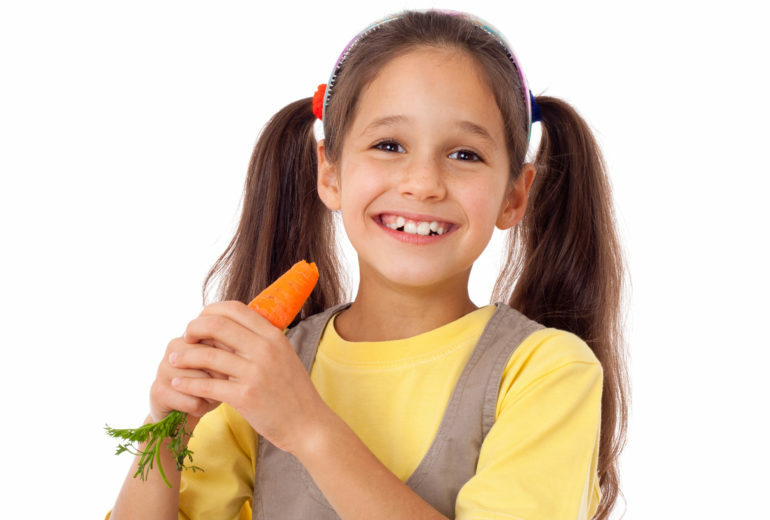 Are You Looking for Pediatric Dentistry in West Palm Beach? Pediatric dentistry in West Palm Beach is so important. 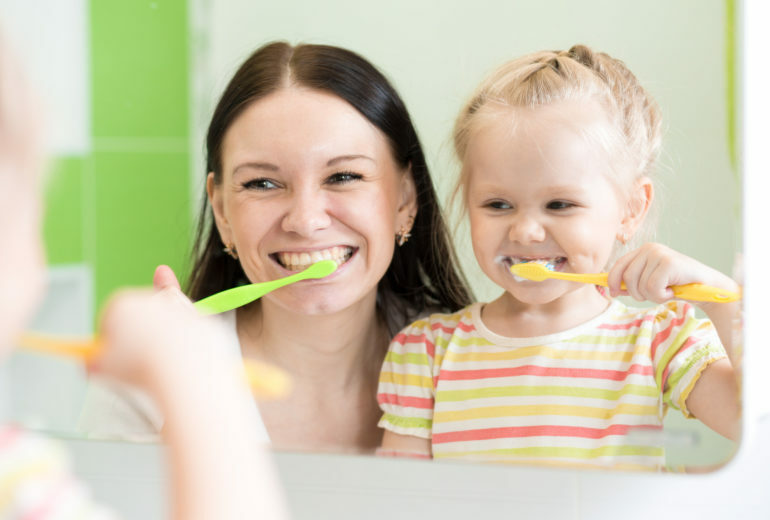 Your children’s early dental health can determine their dental health for the rest of their lives. So, contact us today to schedule an appointment!